good idea. The better you do it the more it will be used. site can be very helpful http://pixlr.com/editor/). Make this file 310 x 310 or lager. Follow the instructions on that site. 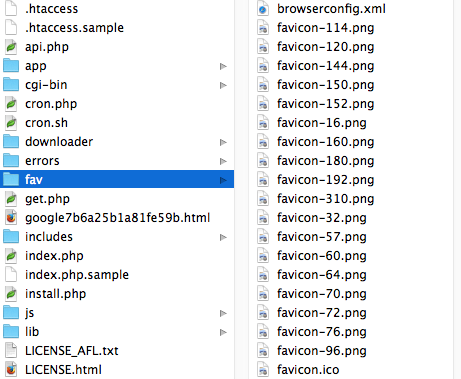 Upload the files you have downloaded from http://faviconit.com/.